esurance is an online insurance broker for small and mid-sized businesses. It offers its customers an app that lets them efficiently manage their insurance policies. We’ve had a call with Giles Magnin, esurance’s founder and CPO, to learn more about how the company uses Gruveo for their software demos. Can you please tell us about your business. 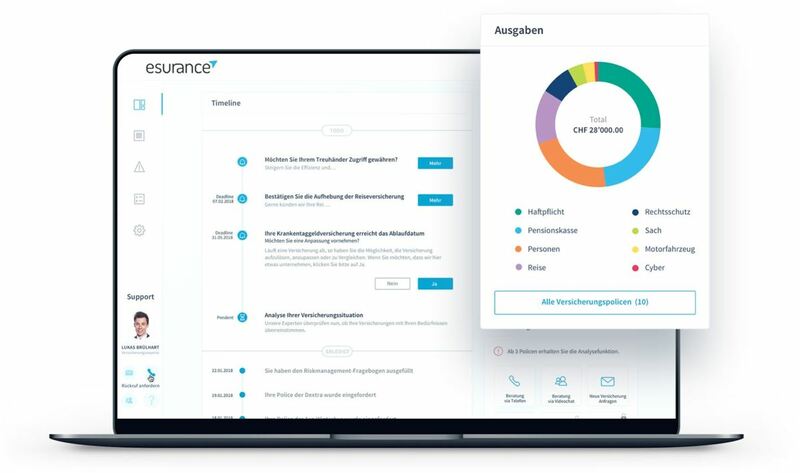 esurance is an online insurance broker for small and mid-sized businesses in Switzerland. We offer an app that helps our customers manage their insurance and make the right policy choices to avoid overpaying for coverage. The app offers customers an overview of their active insurance policies, suggests policy optimizations and more. What kind of interactions do you use video conferencing for? We use video conferencing to demo our app to potential customers. Insurance is a sensitive financial topic, and trust is very important there. We’ve found that having a quick chat with a customer where they can look us in the eye lowers the barriers and makes the customer more comfortable using the app. We’re also planning to add the video calling functionality into the app itself, e.g. for the customer to be able to contact an account manager for one of their policies. "​​​We’ve found that having a quick chat with a customer where they can look us in the eye lowers the barriers." There are mainstream apps for video conferencing like Hangouts, Skype, or FaceTime. What prompted you to look for an alternative? All these major apps have one big disadvantage in that you need an account or installable software to use them. That’s not pleasant user experience for our customers. We set out to find an account-free, download-this-tiny-piece-of-software-free solution. This is how we came across Gruveo. ​​esurance's app helps customers manage their insurance and make the right policy choices. Yes, we’ve had a look at a number of apps where you need to download stuff but we ended up skipping them all. How did you come across Gruveo? Did you have any doubts about Gruveo at first? Of course. A while ago, I read this quote that basically said, “Dear developers, if you continue talking about AI but are unable to implement basic stable video calling, I’m going to punch you in the face.” Video calling never “just works”. You always have issues. It's like, "Can you hear me?" "Oh, I can't hear you… Wait, I can hear you now." It’s totally unstable from the user’s point of view. So of course we were skeptical at first. "​​​​One big disadvantage ​of the ​major video conferencing ​apps is that you need an account or installable software to use them." How long have you been using Gruveo? It’s been a couple of months now. We are very happy with the tool. The setup process on our end was very straightforward. The call quality is quite good and, all in all, Gruveo offers a very good experience. The price is very reasonable, too. You can tell that some of them are really surprised at how easy it is. They're just like, "Oh, cool, it works." That was my own case as well. My first thought was, "Hey, it’s so easy to make calls with this thing and it's so easy to set up." "​​​You can tell that some ​customers are really surprised at how easy Gruveo is." 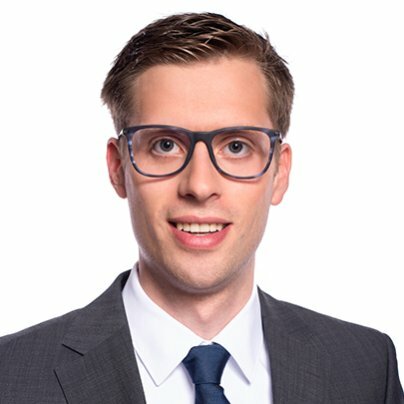 Is there a Gruveo feature that you find particularly useful? For me, Gruveo itself is one feature. Of course, we use screen sharing to demo the app, but it's a standard feature of voice and video over IP. The Gruveo call link is very useful. That's actually the main thing for us. On a scale of one to 10, how would you recommend Gruveo to other businesses in your industry? A 9 to 10 for sure. I’m definitely a “promoter” on the Net Promoter Score scale. We recommend you to explore Gruveo on your own. Start your free 14-day trial and see for yourself how Gruveo can make your clients happier. You can cancel anytime.